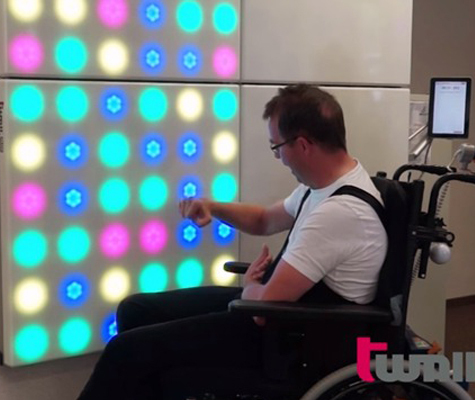 The T-WALL Plus is one of our premium products for interactive rehabilitation. 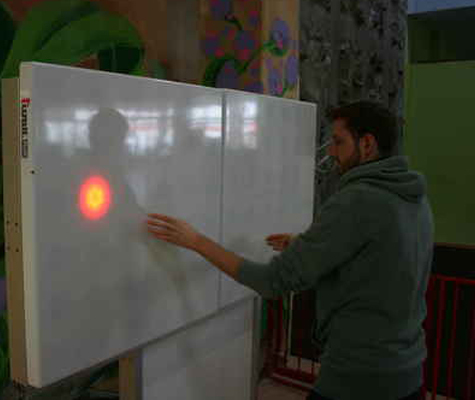 If you’re looking for a sensor concept for therapy in your facility, then the T-WALL Plus is the best product to use. 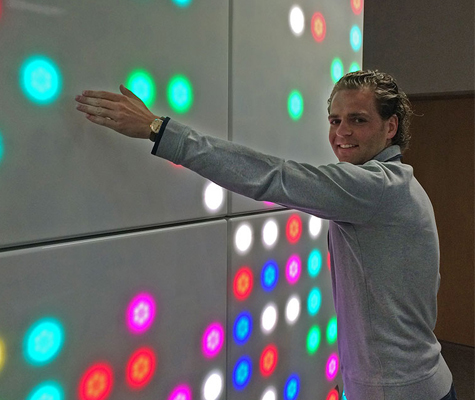 This interactive rehabilitation product is top of the line and will thrive in any therapy or even childcare environment. It can also help with physical therapy and rehabilitation as well as schools and childcare centers to ensure kids get optimum fitness. 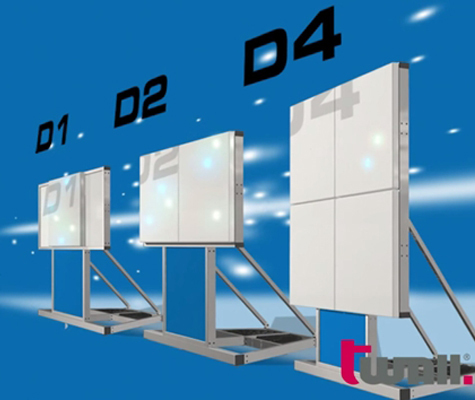 The T-WALL Plus is a new generation model that comes with tons of new features including a sensor concept for therapy and an all new, more hygienic surface that is easy to clean and perfect for heavy use. 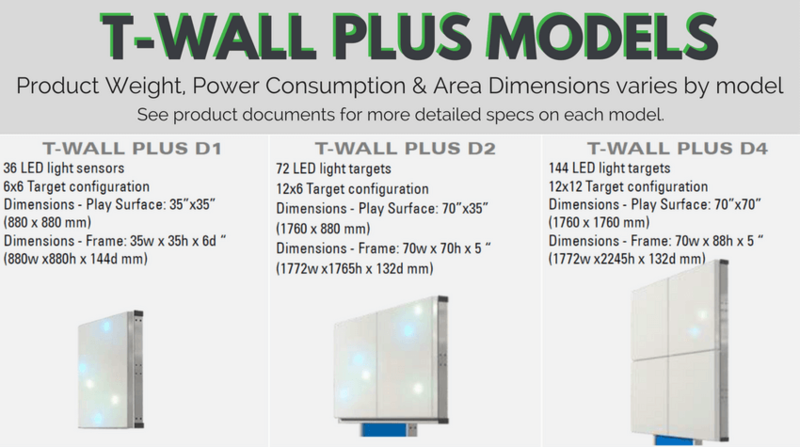 For more information about the T-WALL Plus, watch out video.